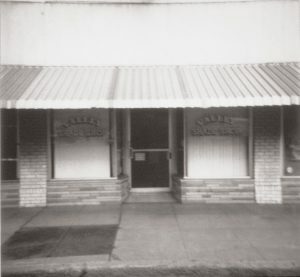 On April 15, 1935, Harmony Hall, located in a storefront at 36 South American Street, was founded by Pastor Frank Vanbuskirk and the Haney Family. In 1936, Clyde Haney started the very first bus route while assisting Pastor Vanbuskirk. 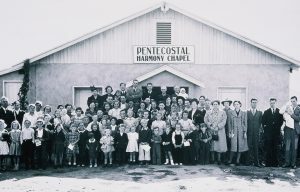 On November 1, 1936, this congregation moved into a new church building located at 1700 East Willow Street and was now called Pentecostal Harmony Chapel. On November 15, 1946, Clyde Haney became pastor of this church. In 1947, construction began on a new church building located at 1700 East Harding Way. The first service was held in the basement on August 26, 1947. The auditorium was completed and held its first service on March 17, 1948. The name of the church was also changed to First Pentecostal Church. In June of 1961, construction began on another new facility located at 1950 Cherokee Road. 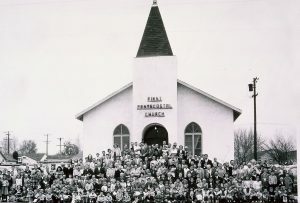 The first services were held in the new sanctuary on September 10, 1961. In 1971, Pastor Clyde Haney was tragically killed in an automobile accident. 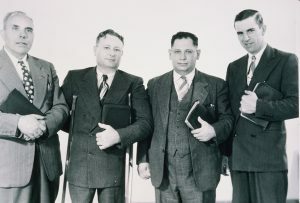 Several months after his passing, his son Kenneth Haney accepted the pastorate of the First Pentecostal Church. 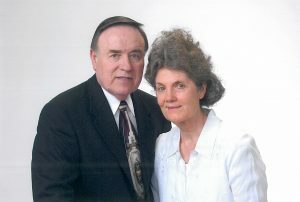 Under Pastor Kenneth and Joy Haney’s leadership, another new church building was constructed at 9025 West Lane. 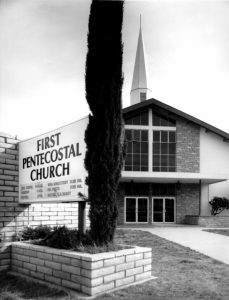 The first services were held in this facility on February 21, 1978. In April of that year the building was officially dedicated as Christian Life Center. 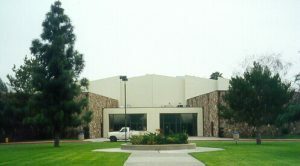 This building, with a seating capacity of 2,500, still holds the main business offices of Christian Life Center and is now surrounded by buildings for Christian Life College, Stockton Christian Academy, and the radio station KYCC. 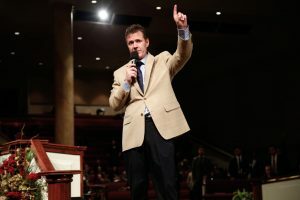 In September of 2001, Kenneth Haney was elected as the General Superintendant of the United Pentecostal Church International. 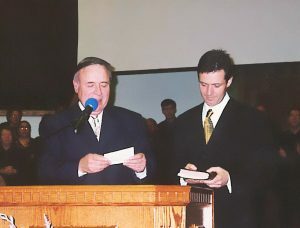 Soon after, on November 7, 2001, his son Nathaniel Haney was elected as the new Senior Pastor of Christian Life Center. 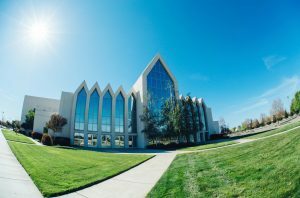 After many years of work and sacrifice, on January 18, 2004, Christian Life Center relocated to its present location at 4303 Christian Life Way. The main auditorium of this facility seats approximately 5,800 people and is the current host site of our annual Landmark Conference and many other events throughout the year. Under Pastor Nathaniel and Kim Haney’s leadership, the membership of Christian Life Center has doubled in size and continues to grow. Pastor Haney leads this church with a passion to draw closer to God and to demonstrate apostolic, Spirit-led ministry. His preaching and teaching is based solely on God’s word and he is not afraid to be original and innovative in his approach to building God’s church here in Stockton, CA. Truly, Christian Life Center is a church that impacts our community, our state, our country, and our world with the message of God’s love, righteousness, and power. Christian Life Center has been and will continue to be the church where miracles happen.